IT giants Tata Consultancy Services’ shares saw a dramatic fall of 1.15% at Rs 2,064 as per the morning trade on Wednesday. 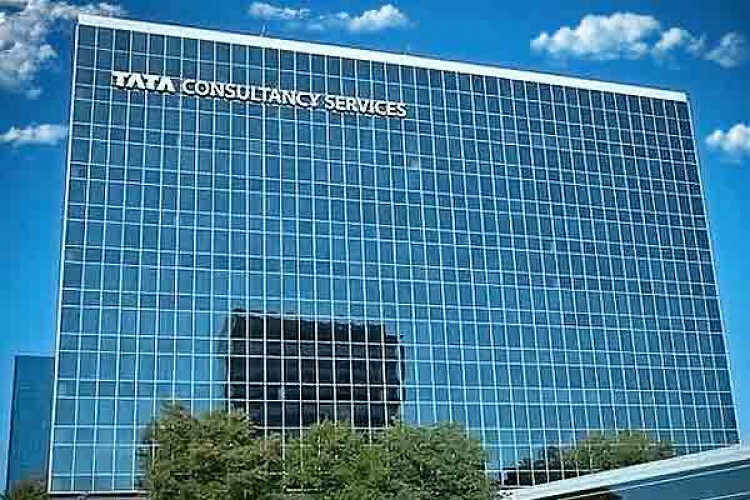 Speculation is rife that TCS is right now in advanced talks to find out a solution regarding the discrimination suits filed by a number of US employees. If the settlement is successful, it might resolve three pending cases and also settle the other charges made against IT heavyweights.